The Government has announced new laws that will come into force by the end of the summer 2018, to enable company directors to remove their personal addresses from Companies House. It remains a legal requirement for directors to provide their business address. The reason behind this change is that fraudsters are using this publicly available information to buy products online, posing as company directors. 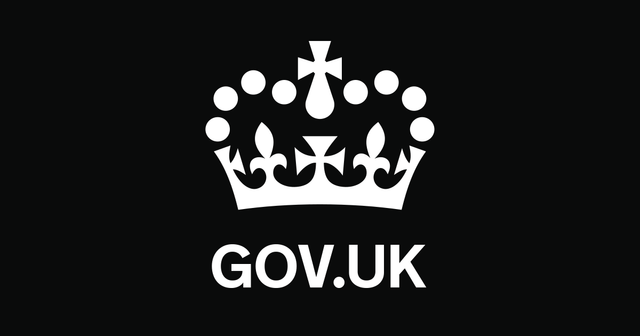 New laws to help protect company directors from identity fraud and personal harm will be introduced by the Government today (22 February). The new laws will enable company directors to remove their personal addresses from the UK’s official company register on Companies House. Directors must still provide their business address as a legal requirement.